Sold as a carton of 24 rolls. 3 inches x 225 feet top quality thermal rolls. Guaranteed to work efficiently with machine printhead and minimize printhead wear. Produce superior crisp, clear black images. All rolls converted in the United States. 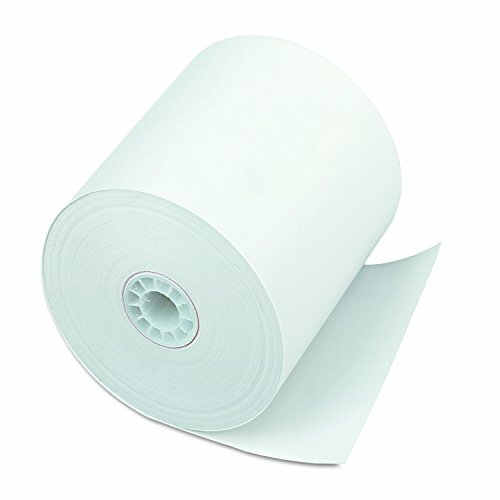 IBM & Epson certified thermal paper (no Asian paper used). 100% guaranteed.